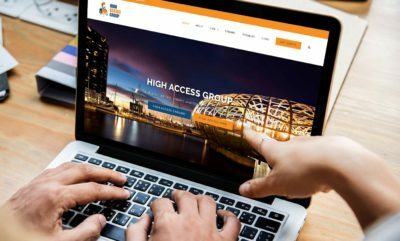 High Access Group is a family owned group of Melbourne based businesses with a reputation for excellence. 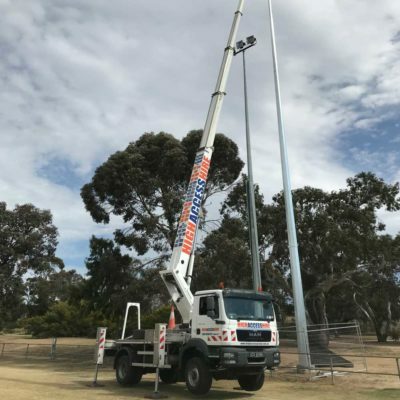 We are continually expanding our range of equipment and services to provide our customers with the highest of quality and excellence in working at height capabilities. 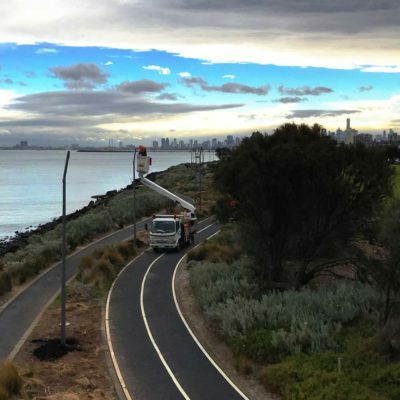 Our experienced staff will ensure you are supplied with the right equipment to accomplish your project, with the option of hiring one of our trained operators to get the job done right. 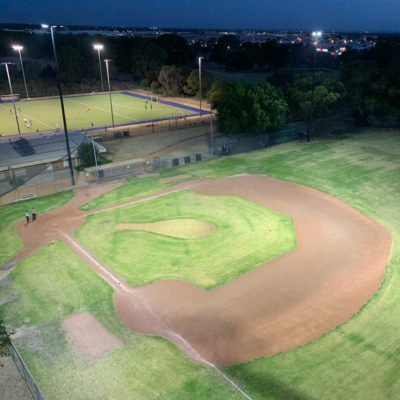 Our highly trained and experienced electricians are equipped to handle service and maintenance requirements, including ongoing and post project installation. 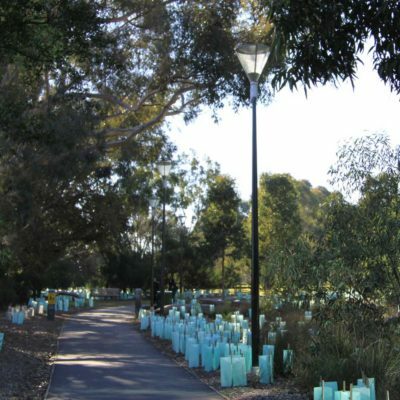 Cutting edge lighting design, manufacturing and installation – with customised and practical solutions to meet your interior and exterior lighting requirements. 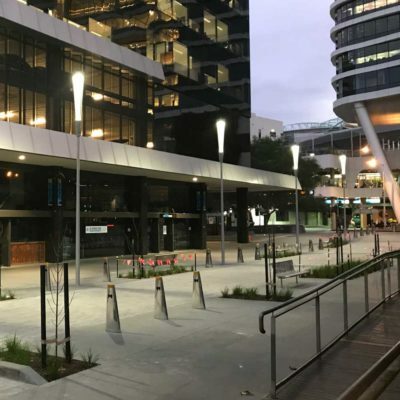 Take a look at some of our recent projects, showcasing varying cabling and lighting solutions, installations and maintenance performed in the Melbourne CBD, outer Melbourne suburbs and throughout Victoria. We work together to research current trends and appropriate solutions to challenge the way things are done and create a tailored job for each customer. Customising our services to build a positive relationship with our clients helping them achieve success on their projects. We plan each job carefully and with precision so we can provide an outstanding service for all our customers. 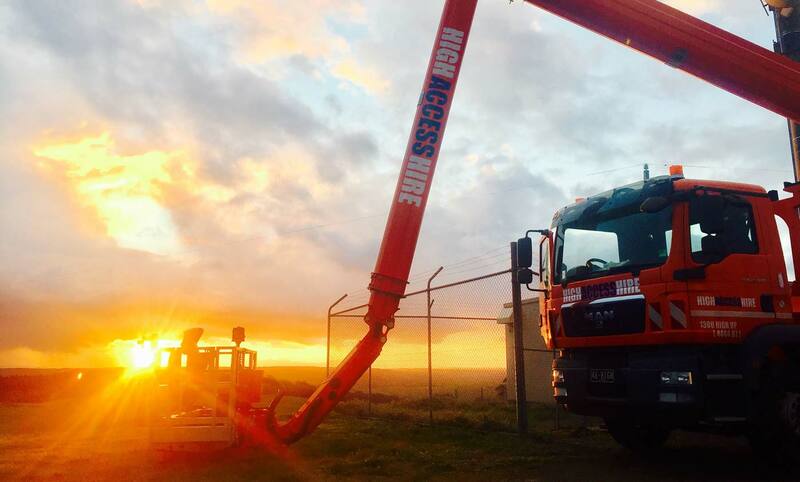 We pride ourselves on delivering an exceptional service on time, with reliable and well-maintained equipment. This reputation motivates our team to deliver excellence. Safety is always our number one priority. 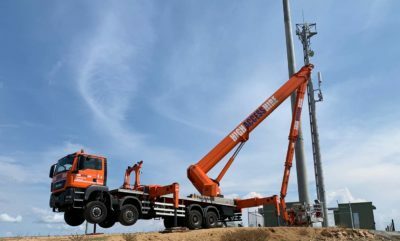 We are highly conscious of all safety standards, upholding them and taking action to support our employees and customers in maintaining safe worksites. 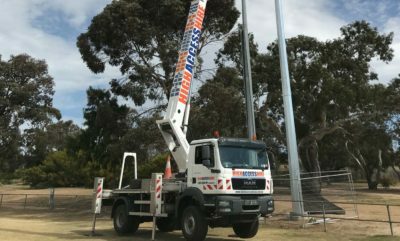 High Access Cabling thoroughly believe in working closely with our clients and building strong on-going relationships that benefit both parties. We also believe in open, clear communication, as well as ensuring that we do not ask a question without having a suggestion for how it can be answered. We feel this approach has been successful for us in the past and has become inherently part of the culture here at High Access. 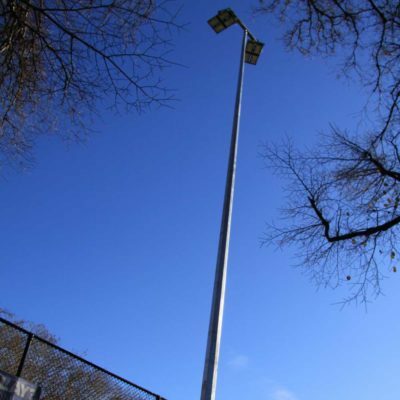 High Access Group will provide innovative solutions to your lighting requirements, contact our professional and enthusiastic staff today!